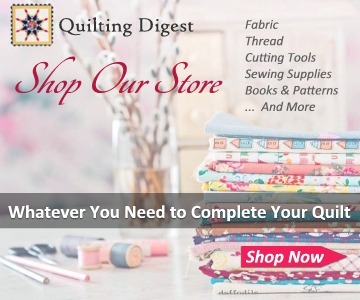 Create Your Own from Fabrics You Love! 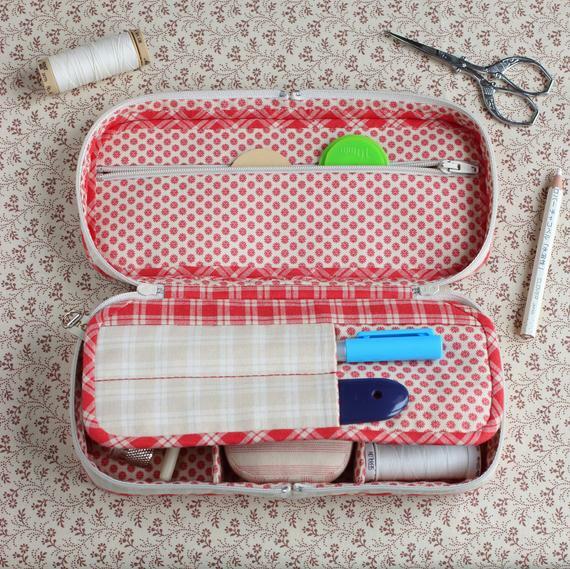 This beautiful little case is cleverly designed to hold everything you need for sewing at home or on the go. 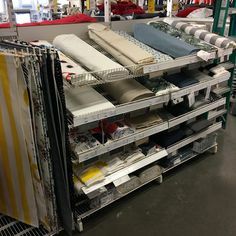 While it’s not necessarily a quick project, you’ll surely treasure the case for many years to come. 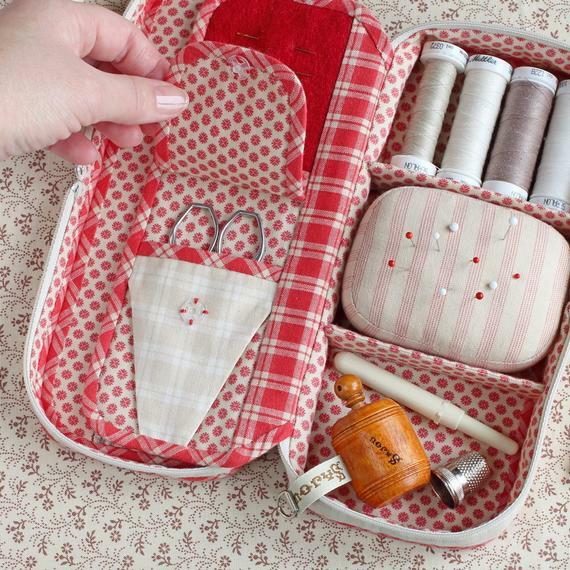 The zippered lid opens to reveal compartments for thread, a removable pin cushion, a thimble and more. 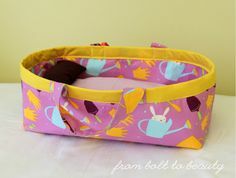 The top flap has a spot for scissors and needles. 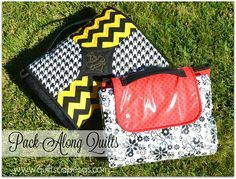 Fold the flap down to reveal a zippered compartment for odds and ends, as well as slots for a marker and more. 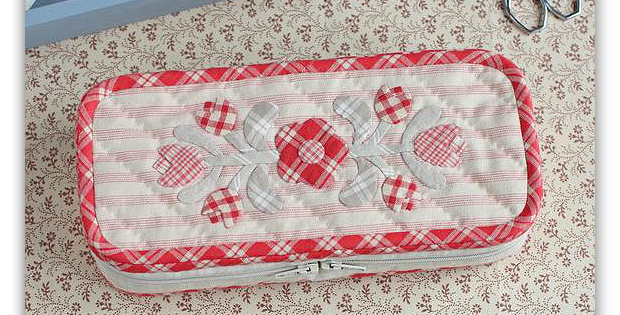 A floral applique design decorates the top of the organizer. 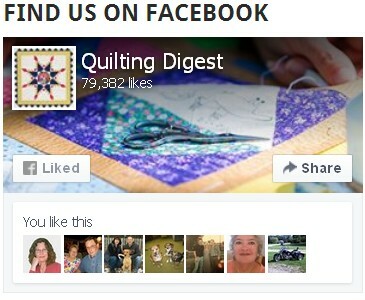 However, you can substitute patchwork, another applique design, embroidery or whatever strikes your fancy. 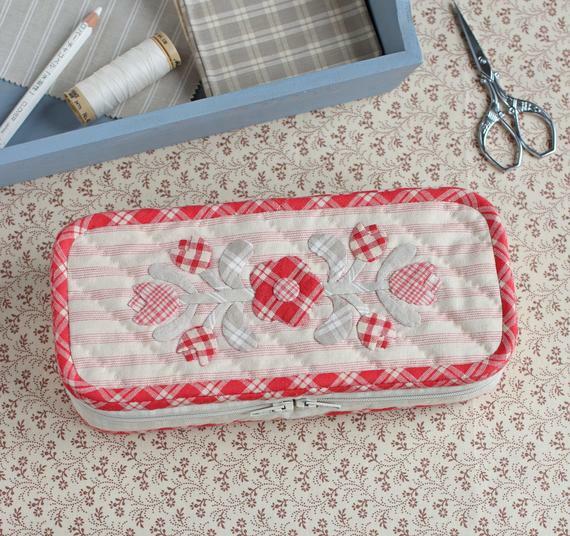 The finished case, designed by Vechernie Posidelki, is about 8 1/4″ L x 3 1/2″ W x 1 3/4″ H.
Click here to purchase the “Travel Sewing Kit” pattern.